Often the terms “mentor” and “coach” are used interchangeably but there is a difference between them. It is important to understand your goal when choosing which type of adviser, you would need for your business. What is the difference? A business mentor is usually someone who has a lot of experience in the field of business which you operate in. They will help you to create your long term goals for your business. They will help you to develop strategies for your business and they will be someone who you can bounce your ideas off. A mentor looks at your business and helps you to see the challenges and gives advice on potential strategies to overcome these problems. They are usually with you for a long time and it is normally an informal association. 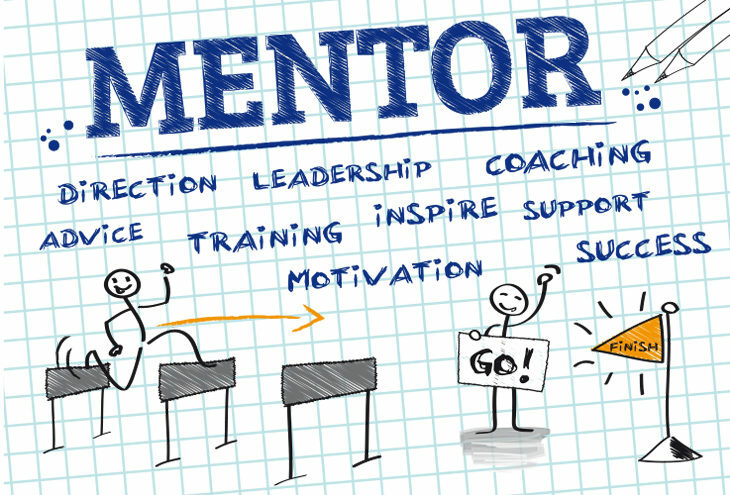 The experience of a mentor will help you to save time and money when it comes to considering different strategies or they may even give you new ideas to consider. The mentor will also be concerned with your personal life and help you to work on a balance between your personal and business life. A business coach is someone who is with you for a short to medium period of time. They will help you to improve on your skills and performance by learning about methods to tackle various tasks more efficiently. The coaching process is more structured. 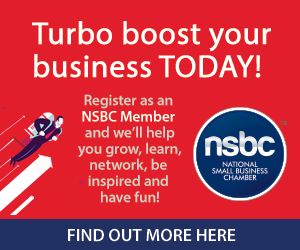 You will learn new business skills, learn how to deal with business issues and how to run your business more effectively. A coach will help to develop an action plan for your problems in the business and teach you the skills so that you will be able to tackle the issues should they crop up again in the future. A coach does not necessarily have to know about your industry. The time spent with you is also dependent on your ability to pick up the newly learned skills. Coaches are also focused on actionable plans that will bring rewards for your business. They also focus on helping you to understand the various aspects of your business and how to implement them in the best possible way to run a great business. The best type of adviser is someone who has a combination of being a coach and a mentor then you will have the best of both worlds and be able to create a great business with some outside help. By finding a person who does both you will be able to create your long-term goals as well as get an action plan to implement, so that you can reach those goals. Looking for a mentor or business coach does not show a weakness. Many top CEOs have relied on the help of a mentor or coach to get them to grow their business. By getting outside advice you will be able to grow your business so that it will be sustainable and you will become the leader your staff will be willing to follow.